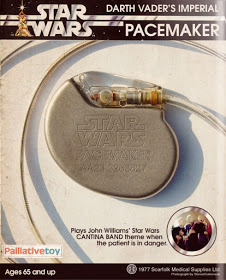 Do you have any other examples of "palliative" branded products (aside from the usual palliative chemo and palliative surgery) that you can share? I'm lost for words and don't know how to comment. 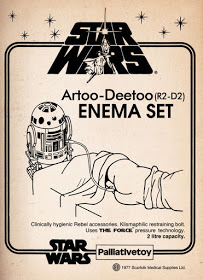 I'm wishing I could unsee the R2D2 enema. 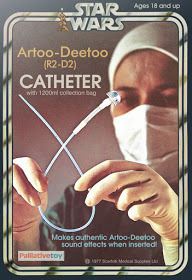 I'm thanking god Jabba the Hutt wasn't involved.